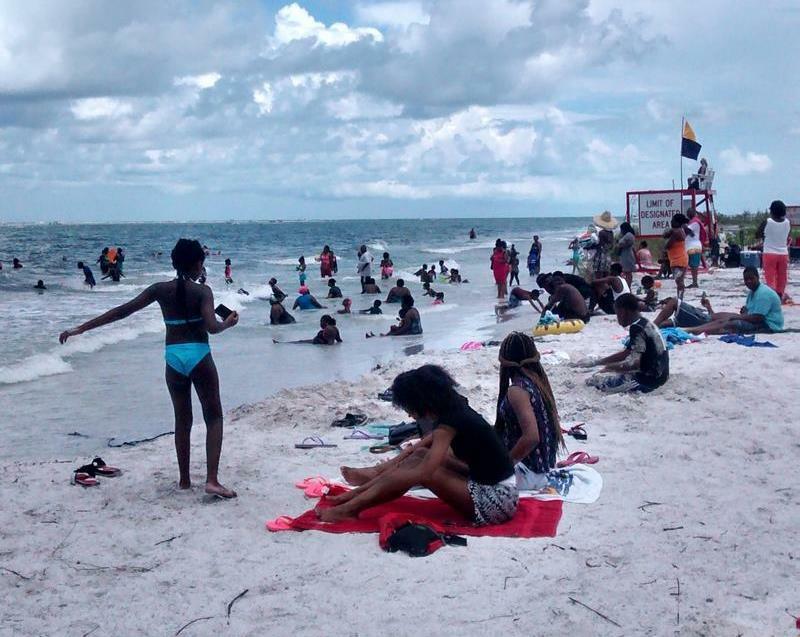 WUSF's Mary Shedden speaks with Sharon Kennedy Wynne of the Tampa Bay Times about free or affordable local getaways to survive in the days before school starts. It's the middle of the summer and frankly, some of us are bored. Families with school-aged children are among the most stir crazy, but Sharon Kennedy Wynne of the Tampa Bay Times said there are a lot of free or affordable local getaways to survive in the days before school starts. She said some highlights she recommends include a ‘pop art’ exhibit at the Glazer Children’s Museum in downtown Tampa, or the free event creating a lot of local buzz - the ‘Art of the Brick,’ which features sculptures made entirely of Legos. Wynne, an entertainment writer, said that show will appeal to people of all ages. “I encourage anybody to go and check that out,” she said. She spoke with Florida Matters for an upcoming episode on staycations. And we’re also asking for your suggestions about local getaways. Share your questions and comments with us, and they may be featured in an upcoming episode of Florida Matters. 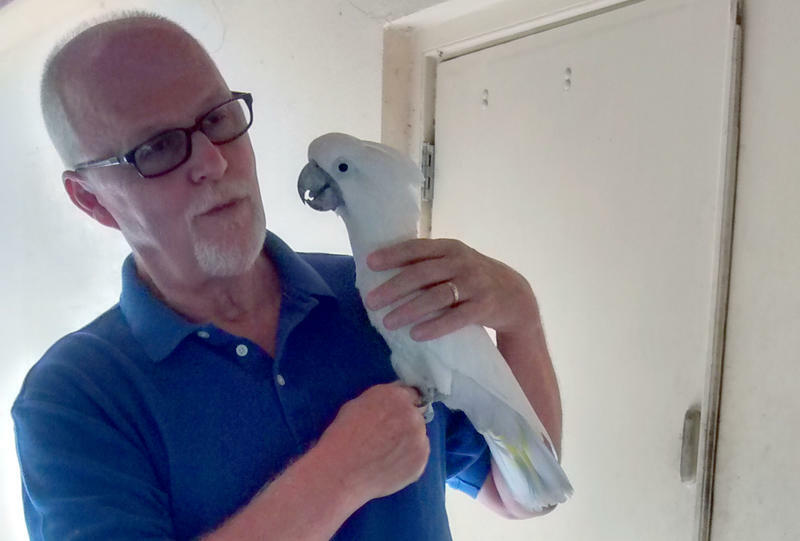 Call 813-396-WUSF or email FloridaMatters@wusf.org to join the conversation. Be sure to leave your first and last name, where you are from and whether you are interested in recording your response for us to potentially use in our program. 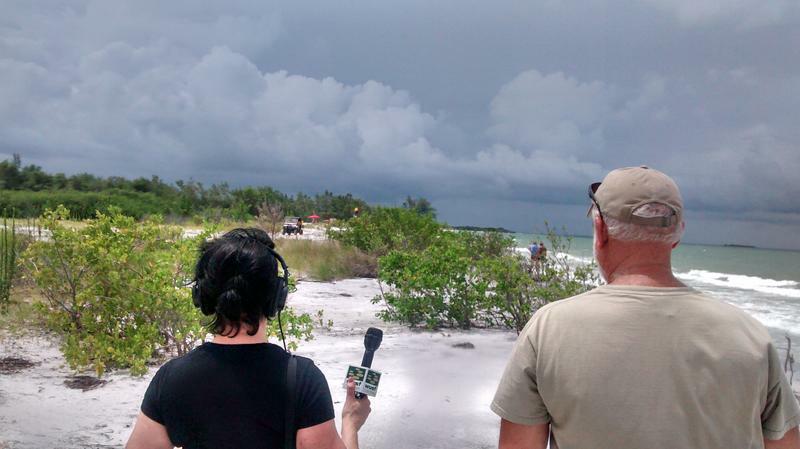 WUSF's Lisa Peakes gets a tour of Fort De Soto Park from Director Jim Wilson. Hear his explanation of why De Soto's North Beach is the model of what a Florida beach should look like. Of the 1,100 acres that make up Fort De Soto County Park, the beaches probably get the most traffic. Both are close to grassy picnic areas under shade trees. Sunken Gardens is a lush, colorful and fragrant tropical oasis in the middle of St. Petersburg. It's one of Florida’s original roadside attractions; WUSF's Florida Matters is taking a look at several classic attractions this week. 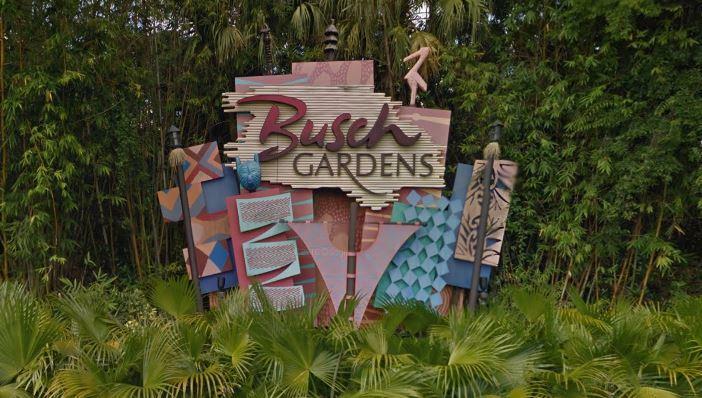 Busch Gardens is getting in on the Pokemon Go craze and will hold a lure-a-thon where players can try to level up as many Pokemon as possible.